Need extra storage for the things you love in your garden? 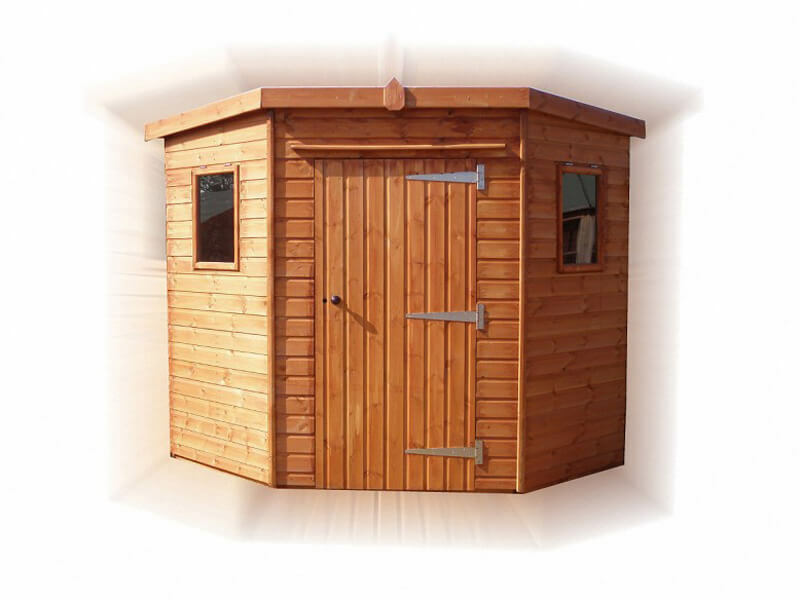 A timber garden shed from GSG is the perfect solution. 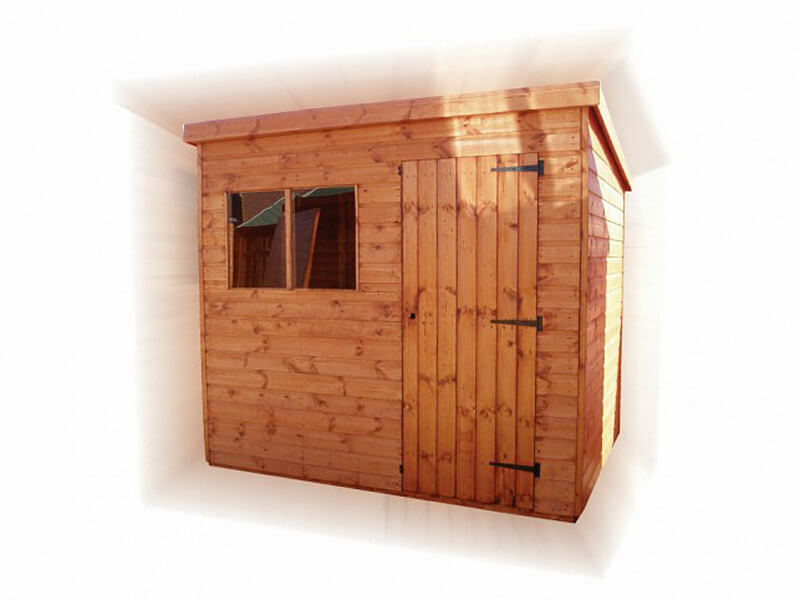 Protect the garden things you love with our outdoor storage solutions. 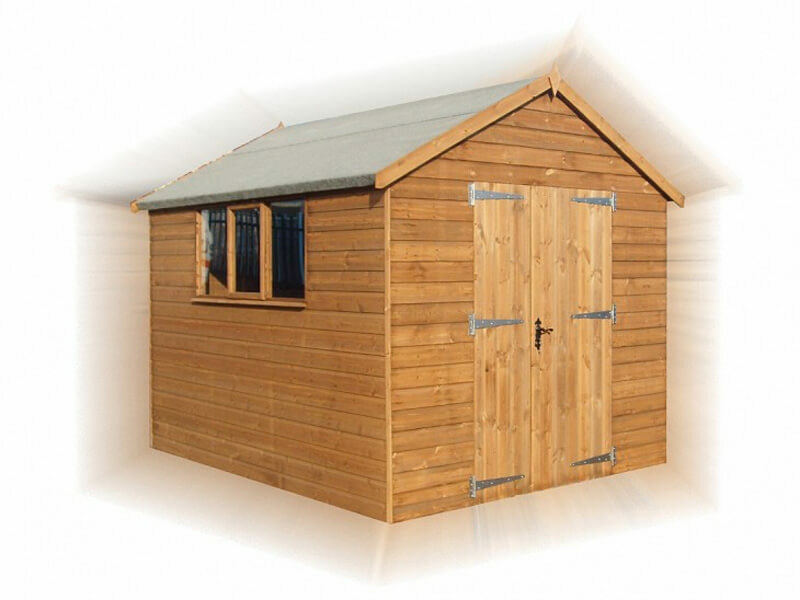 Sheds can also serve many other purposes. People are increasingly using them to free up more space inside their homes, avoiding the need for an extension to your house and providing a place to work in peace. 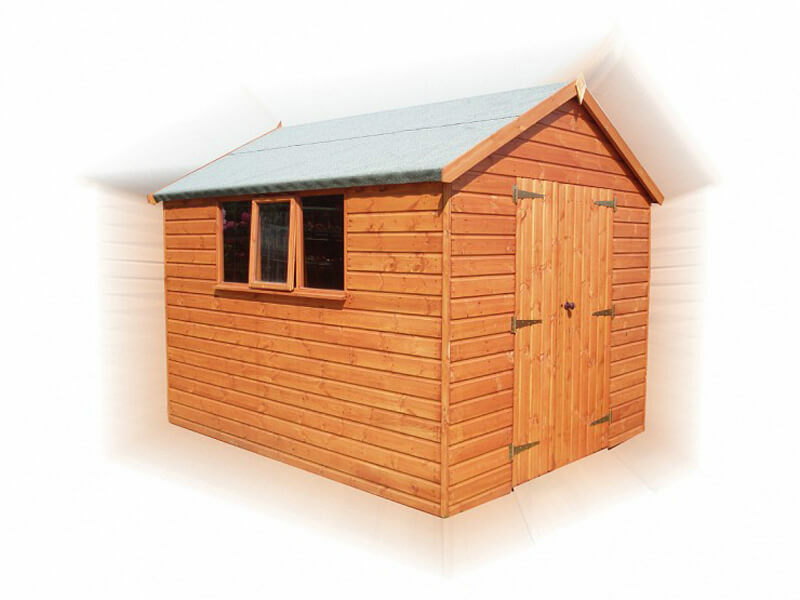 GSG has many different types of garden shed for sale, from large, airy sheds with windows to tiny potting sheds with generous amounts of light. You can easily create another entire room outside of your house but still on your property. 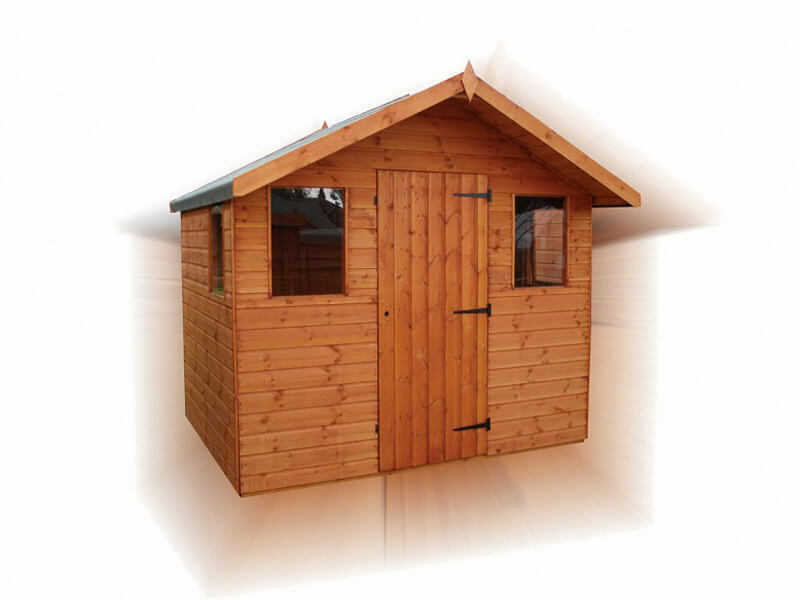 Pick the perfect shed for you then sit back and relax and let GSG do the rest. 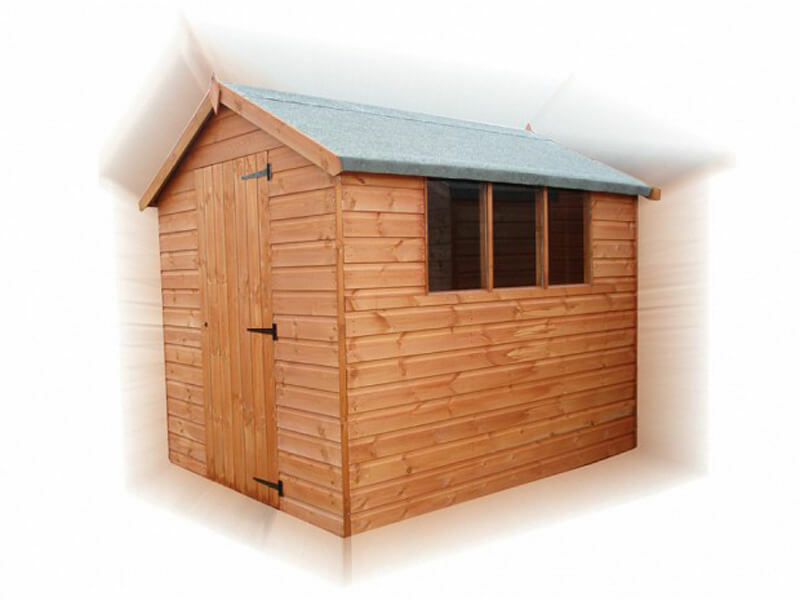 We supply and erect all of our buildings and also offer all related services, including base laying and site clearance. 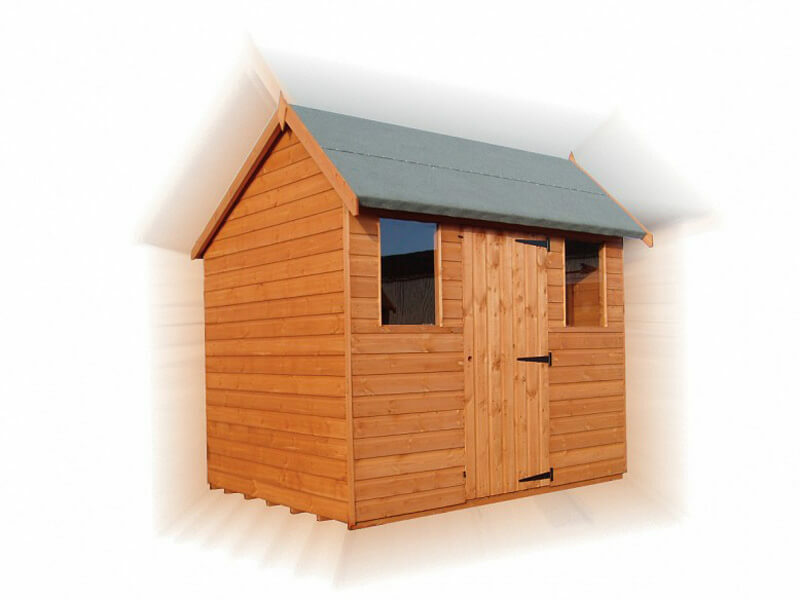 Building Regulations do not always apply to garden sheds. However, it is always worth double checking to ensure your project does not infringe any laws and causes issues further down the line. Why wait? 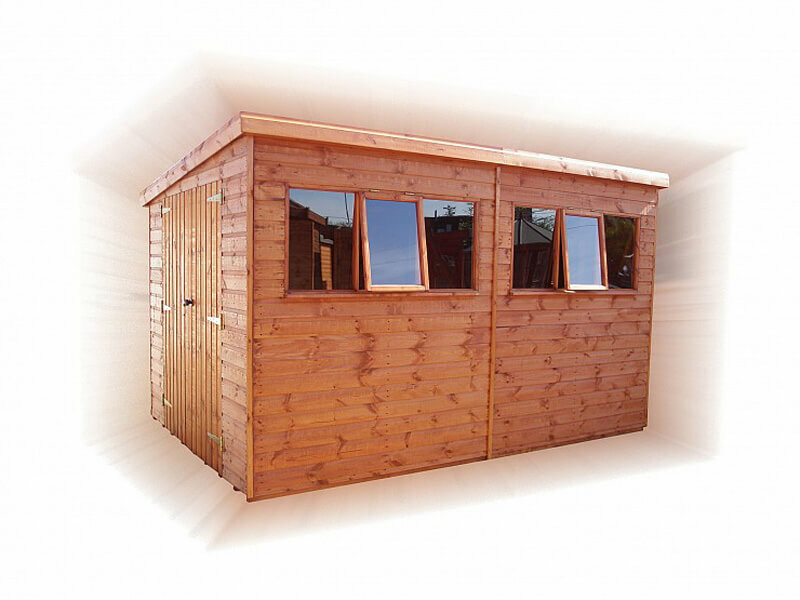 Contact GSG now and Get A Quote for a shed to accommodate you, your work and provide respite from the noise of the house.